MVM Entertainment continues to provide a different type of MCM London Comic Con experience for anime fans; as with Manga UK hosting a panel to announce their new licenses, and Anime Limited opting to announce titls at their booth at regular intervals, MVM Entertainment decided (once again) to announce everything at once via social media; something which worked in MVM’s favour with their announcement of the Girls und Panzer film. That’s right; MVM Entertainment have licensed the Girls und Panzer film for UK home video release, a sub-license they most likely picked-up from Sentai Filmworks who announced that they had the UK rights to the show, and that this film will also come with the much discussed Anzio OVA episode. Of course Girls und Panzer wasn’t the only interesting addition to their ever extending collection as Invaders of the Rokujyoma!? also joins the list. Bizarrely enough these were the only ‘new’ license acqusitions for MVM Entertainment (but two good ones at that!) and the distributor went on to remind fans that they still have a lot of titles coming out next year; majority of which were announced at the May 2016 MCM London Comic Con. Of course it’s disappointing to see that only two new liecenses were announced at the event this past weekend; however considering the number the distributor announced several months prior then it’s no surprise that things would be rather short this time around. In any event; which announcement has you excited the most? 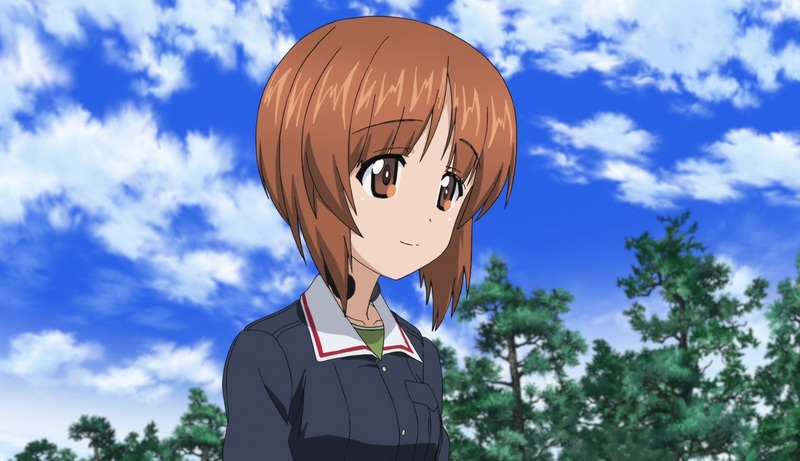 For me it’s obviously the Girls und Panzer film; a trailer of which you can watch below.